Cosmetic dentistry is a dental specialty that focuses on both the aesthetics of a person’s mouth as well as the function. While most people assume that cosmetic dentistry is for people who simply want a better smile, this myth couldn’t be further from the truth. Cosmetic dentistry is about restoring the function of the mouth, while simultaneously giving the person the smile they want. It serves to heal both physical and psychological limitations. Cosmetic dentists are dentists who have received additional training beyond their dental education. Dr. Quartano spends a significant of time taking continuing education classes to ensure he is staying up-to-date on the latest technology. This allows him to provide patients with the most advanced care possible. You can rest confident that when you visit our office you’re being treated with the best technology. What can cosmetic dentistry help? Cosmetic dentistry can help improve the shape of your mouth, size of teeth, color of teeth, and alignment. Whether you need an entire smile restoration or want your teeth whitened for a big event, cosmetic dentistry can help you achieve your goals. One of the most commonly requested procedures is teeth whitening. Over the years your teeth can become stained from eating chocolate, drinking coffee, or smoking. Teeth whitening performed in office can lighten your teeth by several shades after just one visit. Many patients choose this procedure because it is quick, painless, and gets nearly instant results. Patients who want to work more on their overall smile’s appearance are often interested in solutions like veneers. These thin porcelain sheets fit over your existing tooth and help to cover up cracks and fill in gaps. They’re incredibly durable and only require a couple of appointments to get done. 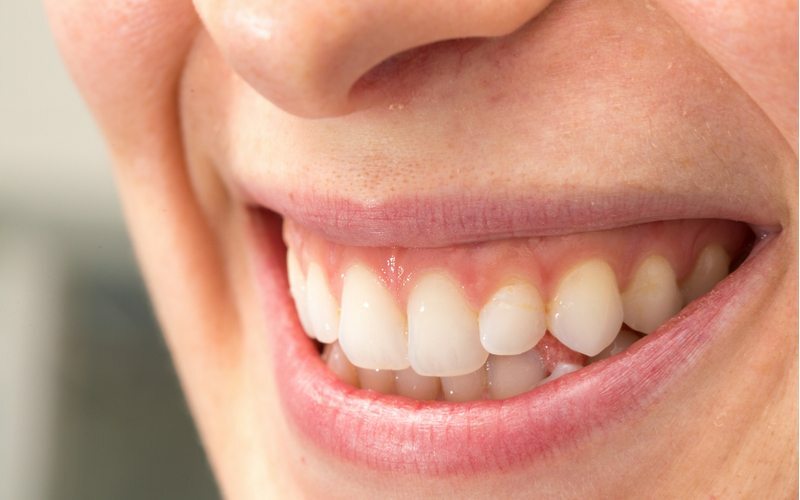 If a patient suffers from tooth loss they likely won’t be able to have a procedure like veneers done, however, dental implants offer patients who have experienced tooth loss with hope. They use titanium rods placed in the jaw to adhere a dental crown to. You can have several implants placed or single implants placed depending on your needs. What does cosmetic dentistry involve? Cosmetic dentistry can involve adding materials to your teeth or gums, like veneers or implants. It can also include removing items from your mouth, like gums or teeth, straightening teeth, or simply improving on current structures through procedures like whitening. The extent of a cosmetic dentistry procedure will depend on what your needs are and what you want. It’s important that you establish a relationship with your dentist so that he understands your needs and personality. This helps Dr. Quartano treat his patients with the best care possible and most efficiently.